Alfred is just over 1 year old and as cute as can be! 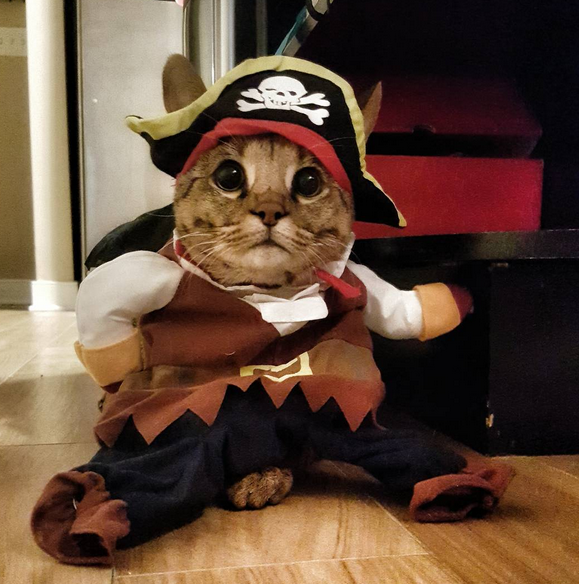 Look at him in that pirate outfit, rocking the pirate swag. He as grown into a darling young man with a stunning facial profile and clear coat pattern.